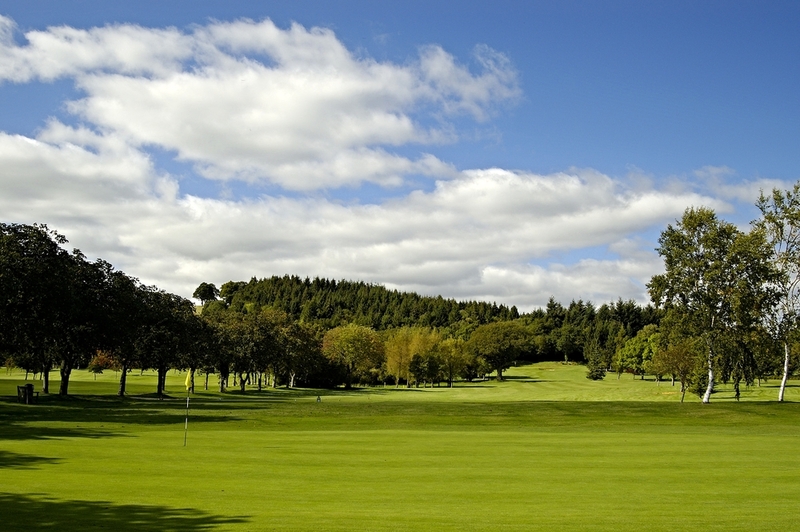 A recent members survey resulted in 9 out of 10 members suggesting they would recommend Builth Wells Golf Club to their friends, testament indeed to what the committee and members have tried to create, a friendly, enjoyable, value for money experience at one of Wales’ most popular golf clubs. 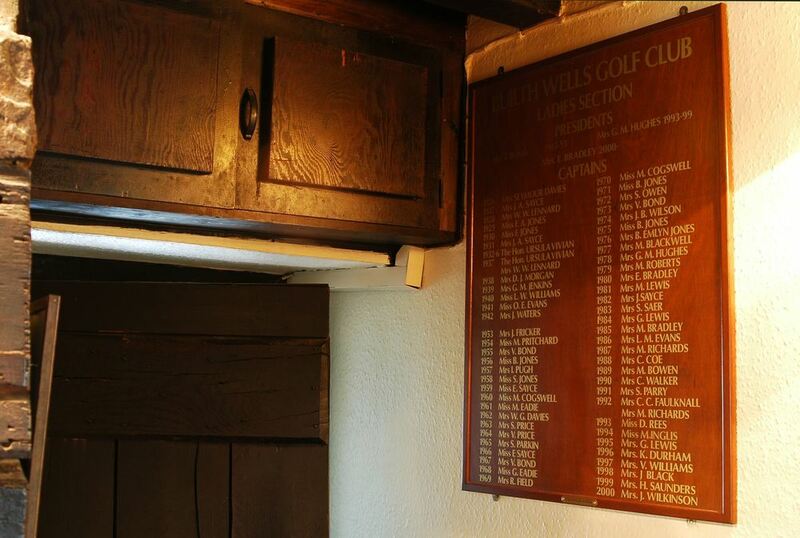 The visiting golfer is assured of a very warm welcome in our historic and comfortable clubhouse. The Pro Shop at Builth Wells is very well stocked with top brands at competitive prices. Click on the button below to download the 2018 fixture diary. Club competition results at Builth Wells Golf Club (Both men and ladies). Join one of the most highly rated golf courses in Wales. 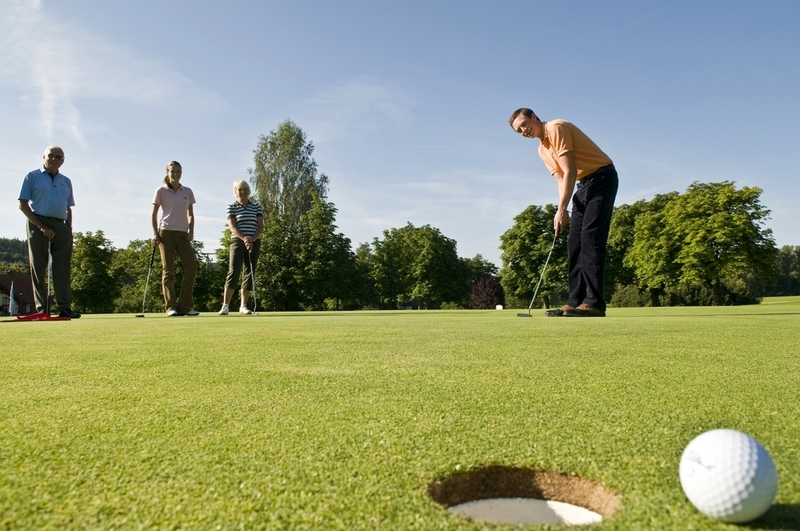 View the seasonal green fees below. 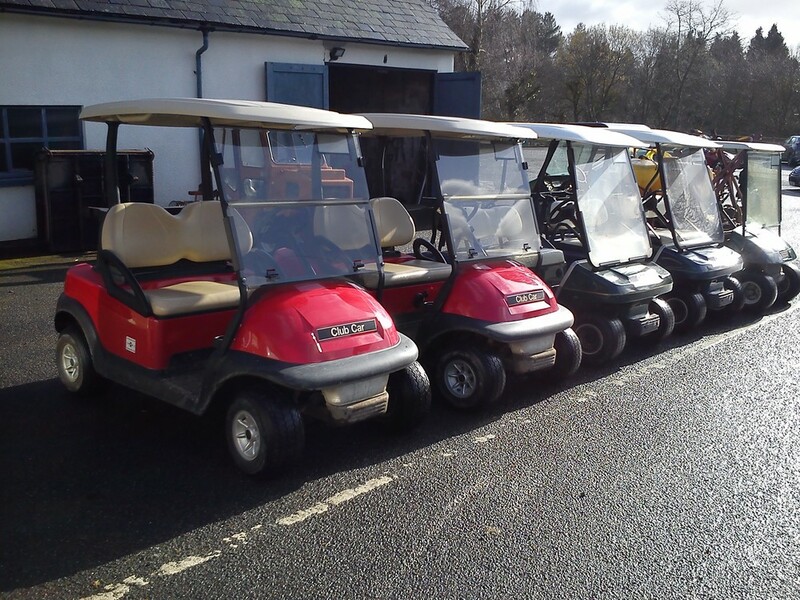 Find Builth Wells Golf Club using the interactive map or by the directions provided.